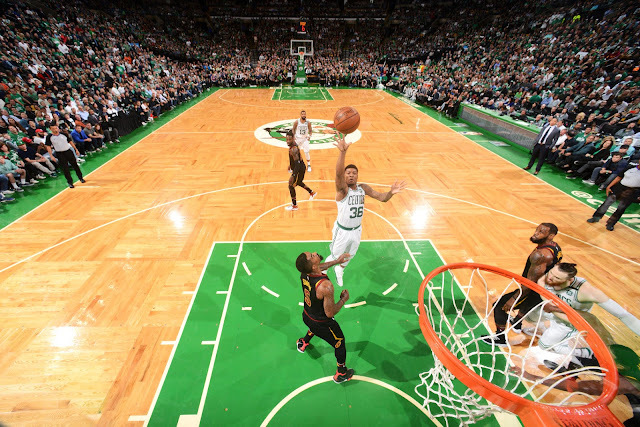 Marcus Smart is back in green, and likely will be for the foreseeable future. After weeks of questions about whether Smart would be returning to the Boston Celtics, Yahoo's Shams Charania reports Smart has agreed to a four-year, $52M deal to return to the Boston Celtics. The deal, two million more than the range being reported as offered to Smart before the offseason began, was probably worth the occasionally-excruciating wait, and was managed in such a way that I do not expect any ill will to get in the way of what this team may be able to accomplish with Marcus back in the fold. More details shortly on this developing story.